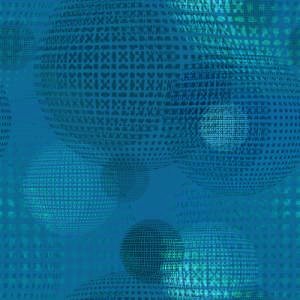 Anyone can view the projects and recorded lectures, but to take quizzes and earn credit for projects, you need access to the Canvas online system. 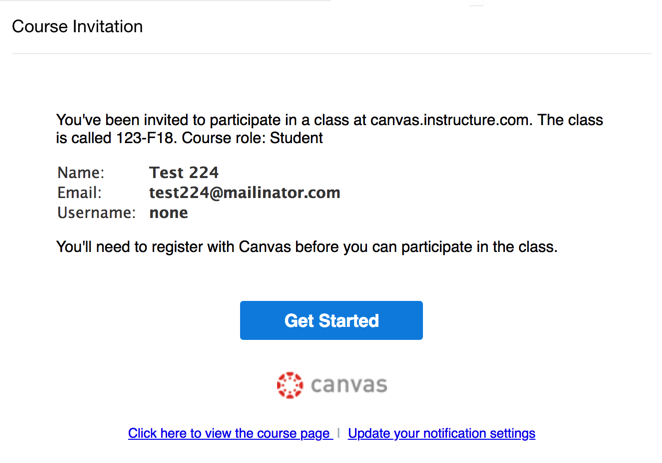 The instructions for joining Canvas are different for official CCSF students and non-CCSF students. Follow the appropriate process below. 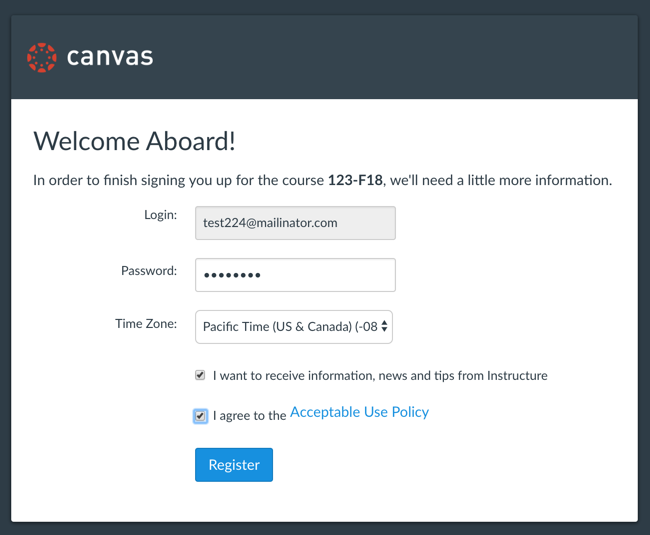 Once you are enrolled and added to the course, your instructor will create a Canvas account for you to use. Click "Get Started" and then click the green Accept button. Then click "Create My Account". Choose your password and time zone, as shown below, and click Register. 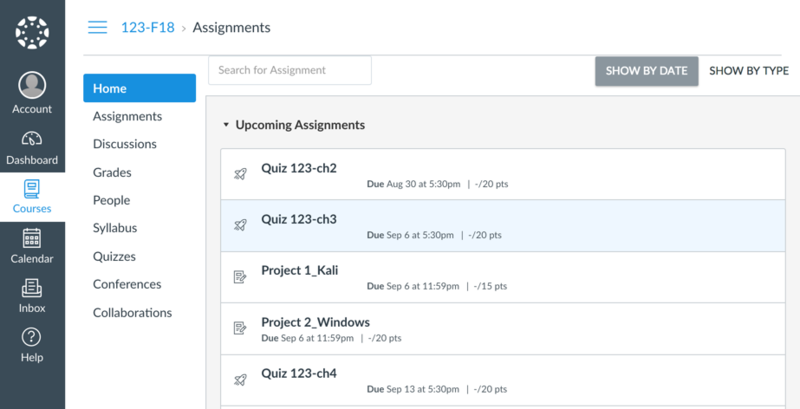 Canvas appears, with quizzes and projects, as shown below. You are free to take the course, but you will not receive college credit from CCSF. I will, however, send a badge to successful students as soon as I can get access to an appropriate logo. Follow the instructions on your screen to create an account, if necessary, and join the course, as shown below. You will receive an email as shown below. Click the link and complete the registration process. 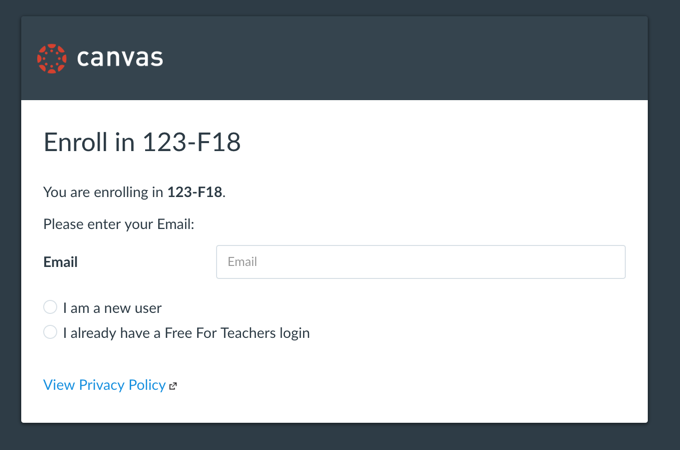 You can now use Canvas, with quizzes and projects, as shown below.